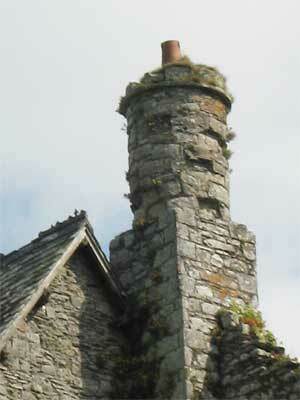 Following earlier destructions, the present residence was built into the gatehouse by the Lloyds of Bronwydd in 1859. 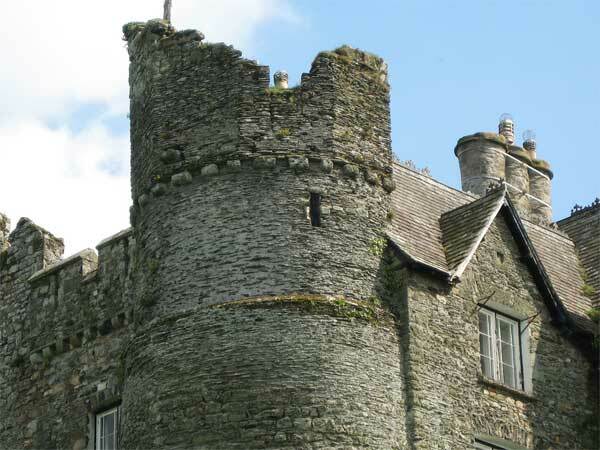 More details in "The Gatehouse"
The castle was founded at end of C12 by William Fitz Martin, then taken by Llywelyn the Great in 1215 and having been rebuilt destroyed again along with the town by Llywellyn ap Gruffydd (Llywelyn the Last) in 1257. 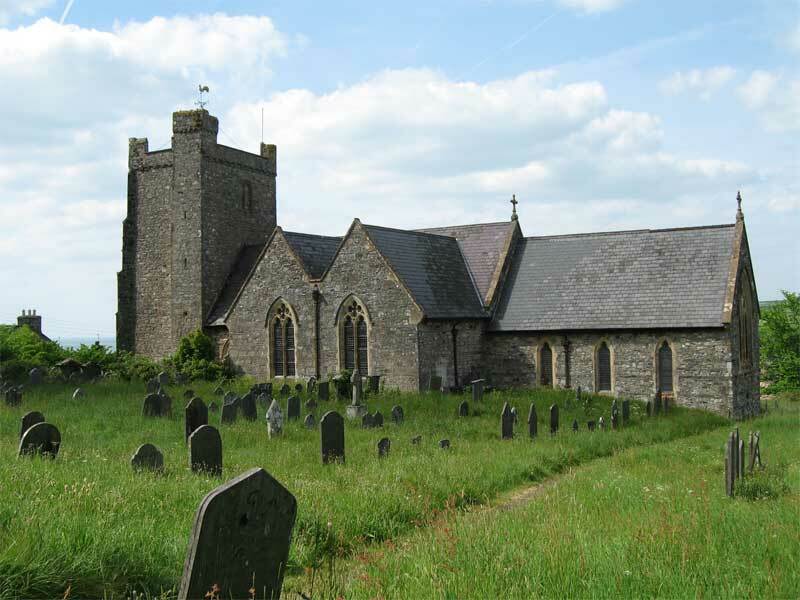 A further rebuild in stone was attacked and destroyed by Owain Glyndwr during the Welsh uprising of 1400 to 1409. 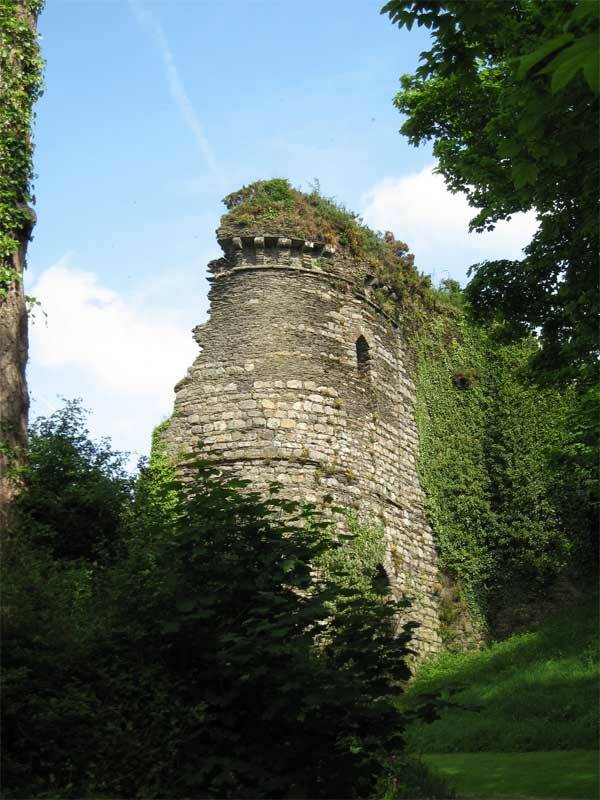 The remains date from C13 and consist of towers, gatehouse and cellars. The castle is a roughly quadrilateral ringwork, circled by a wide moat, part of which appears to have been utlised as a fishpond. 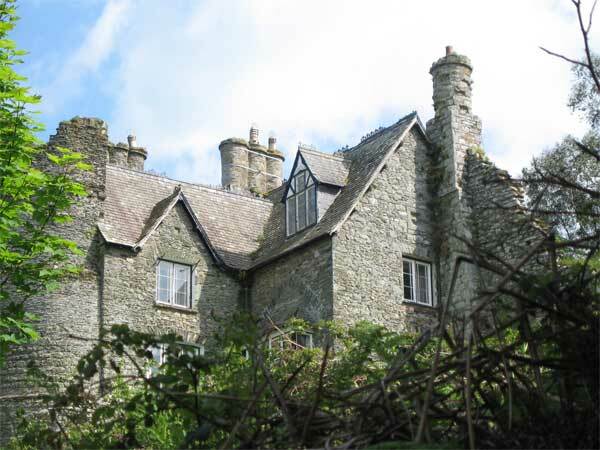 In 1543 the lordship was bought by a prosperous Welsh lawyer, the father of George Owen of Henllys, famous for his Description of Pembrokeshire. 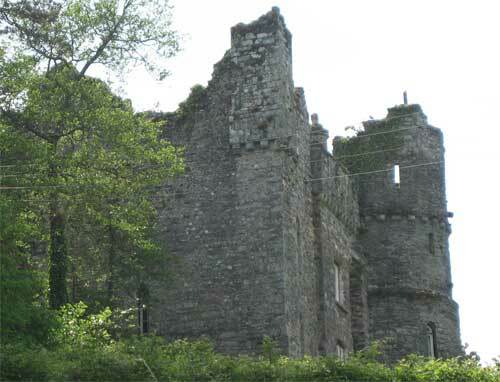 The castle consists of a massive gatehouse flanked by two circular towers, the dungeon tower on the southwest and the Hunter's tower on the northwest. 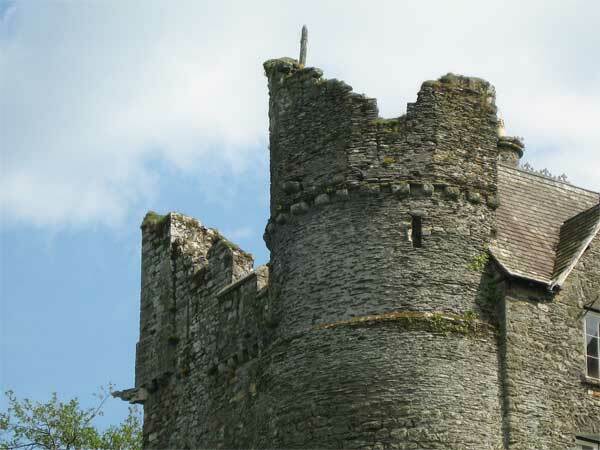 The relatively vulnerable southeast side was protected by a large D-shaped tower. Adjoining this are the remains of part of the chapel and a vaulted crypt. A vaulted dungeon remains in the aforementioned southwest tower. 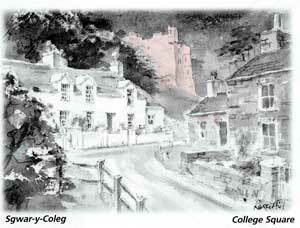 Newport was incorporated as a Norman borough, in the Lordship of Cemaes in the early 13th century. 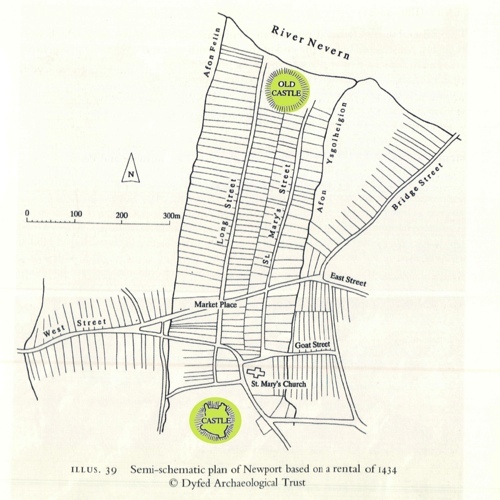 The crescent shaped earthwork, known as Hen Gastell on the estuary to the north of Newport castle is probably the site of the first wooden stronghold of William Fitz Martin, (he had been ousted from Nevern by the Welsh Prince Rhys ap Gruffydd in 1191). The ringwork is now overgrown and damaged. 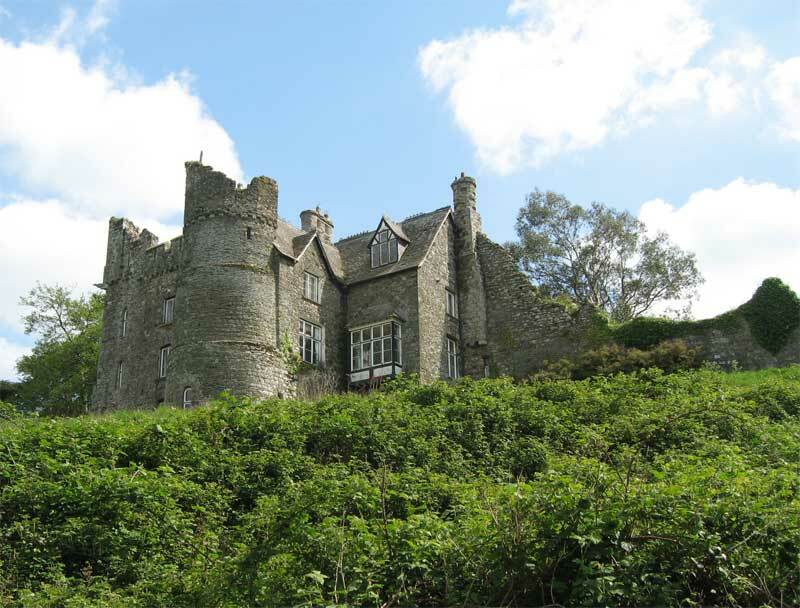 I came across this castle while on a short break in Wales.